The trend in the software industry today is to outsource QA and Testing services as the service provider views the entire gamut from point of view of customer and provides tangible value added benefits to the business. These benefits include fewer software bugs, swift resolution of problems, cost savings and improved productivity. Priya International Ltd has mature quality programs in place and our prodigious success and ongoing thrust to build-up intellectual capital has enabled us to deliver an increasingly quality driven value proposition. Our testing capabilities span a multitude of application domains, technology areas and testing types. Identify and ensure defects are addressed prior to the deployment of the software. Verify interaction between program elements. Verify proper integration of all components of the software. Verify all requirements have been correctly implemented. Priya International Ltd follows the testing process which is developed with an intention of consistently improving software quality, by practicing and adopting better testing procedures which helps to reduce software development life cycle process time and to lower the software development costs. We provide end-to-end quality assurance and testing services, which includes Black Box, White Box, Automation Testing and Testing Applications for Scalability and Performance. Priya International Ltd through its services helps clients to focus on their core businesses while it takes care of their software testing needs. Priya International Ltd services cover the entire range of testing services including test strategy and test planning, functionality, usability, configuration, performance testing, test automation and regression testing. Priya International Ltd has developed proven Test Processes and Methodologies that allows for effective system of reviews, metrics-driven testing processes, and standardized documentation of test practices and usage of automation techniques. The methodology addresses to minimize project risk and enable us to streamline testing delivery to achieve customer satisfaction. Component testing using the black white box testing methodologies - designing and developing driver / stub applications for various scenarios. System testing - test planning, test strategies, test automation, test cases design, test cases execution and test reporting. Functionality testing, usability testing, load / performance testing, recovery testing, volume testing, stress testing, storage testing, procedures testing (as per user manual), compatibility /conversion testing, install ability testing, service ability testing, documentation testing and configuration testing. Regression testing and testing for the maintenance projects. Automated testing using Rational Test Studio, WinRunner, Mercury Interactive, Quick Test Pro, JUnit, NUnit, Qstudio, etc. Bug tracking, analysis and resolution services. Product and process metrics implementation in various types of development environments. 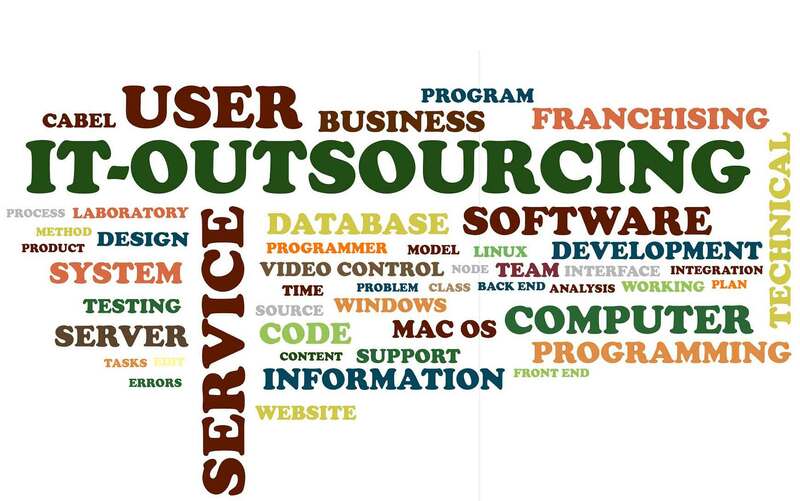 We have mastered the art of executing offshore software development and maintenance projects. © Priya International Ltd 2017. All rights reserved.